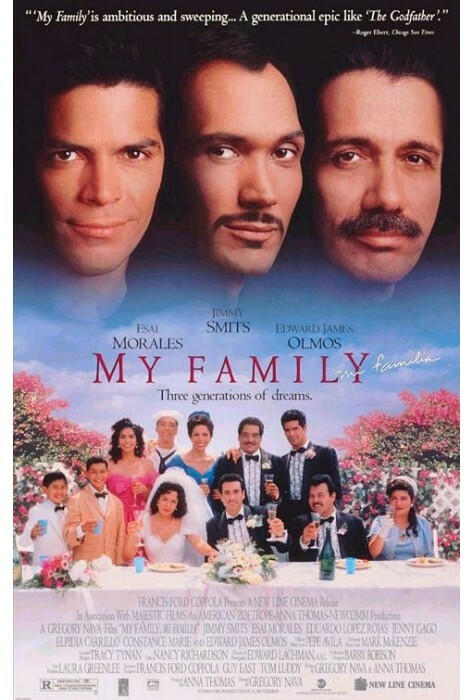 This is a powerful, three-generation saga of the Sanchez family, as told by the eldest son (Edward James Olmos). Maria and Jose, the first generation, come to Los Angeles, meet, marry, face deportation all in the 1930’s. They establish their family in East L.A. and their children deal with youth culture and the L.A. police in the 50’s. 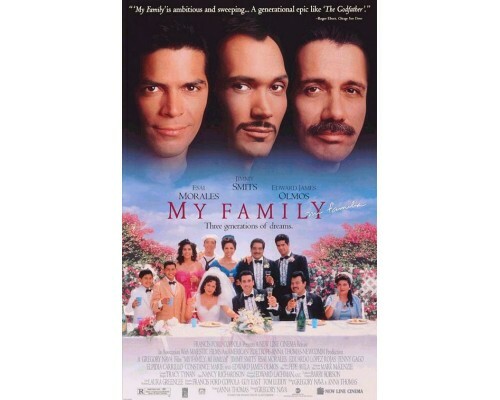 As the second generation become adults in the 60’s, the focus shifts to Jimmy, his marriage to Isabel (a Salvadorian refugee), their son, and Jimmy’s journey to becoming a responsible parent. 1995, 127 minutes, MPAA rating: R (for language, some graphic violence and a scene of sexuality), DVD in English with English or Spanish subtitles.